Holiday Diaper Drive a HUGE SUCCESS! 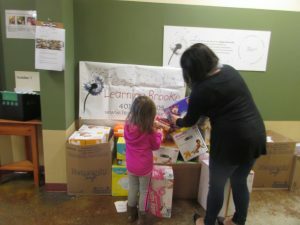 Learning Brooke families donated 2,867 diapers, 31 packages of wipes, 10 pairs of underwear and 17 pairs of socks to RI children in need this winter! Thank you to everyone for your generous donations!